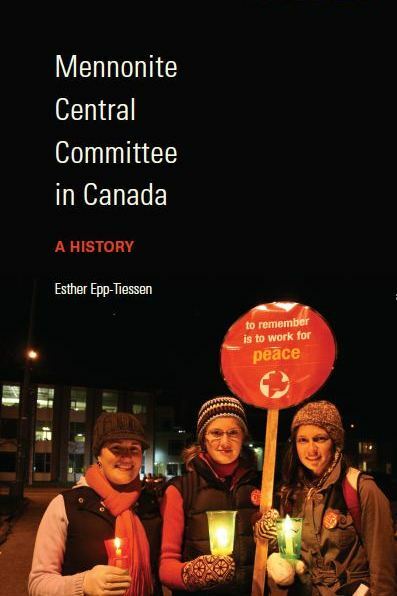 A splendid and eloquent story of the work of MCC in Canada from its beginnings in the 1920s to the present. A comprehensive and accessible history of Manitoba Mennonites from the 19th century to the present day, witnessing to their persity, faithfulness, and resilience. Generously illustrated with photographs and maps. An important contribution to the history of Manitoba. This book presents an overview of the formation and development of a church family with two German-speaking founding partners in 1902 to 238 congregations that together became a full-fledged Canadian church. A unique collaboration of a professional historian with an eyewitness participant who brought along an unusual set of documents from the Soviet Union in the 1920s. The Bergthaler Mennonites Volume 3 of the Bergthaler Historical Series. Peters' fascinating story of one group's experiences on the long journey from southern Russia to Manitoba in 1874 includes his account of the ship getting stuck in the ice on Lake Superior. A biography of the author by Leonard Doell shows the extensive influence of Peters as a land agent.